It’s a good thing that you listed the pros and cons of private mortgages at the end of the article. 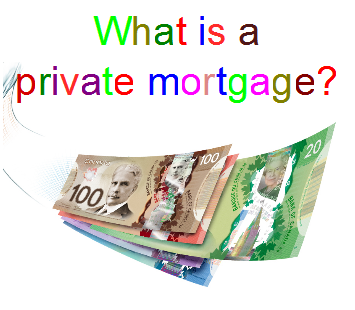 I would be apprehensive to take a private mortgage because of the high interest rates and it’s very short-term. But it’s good to know there’s another option available out there. here at net, except I know I am getting know-how everyday bby reading thes nice posts.